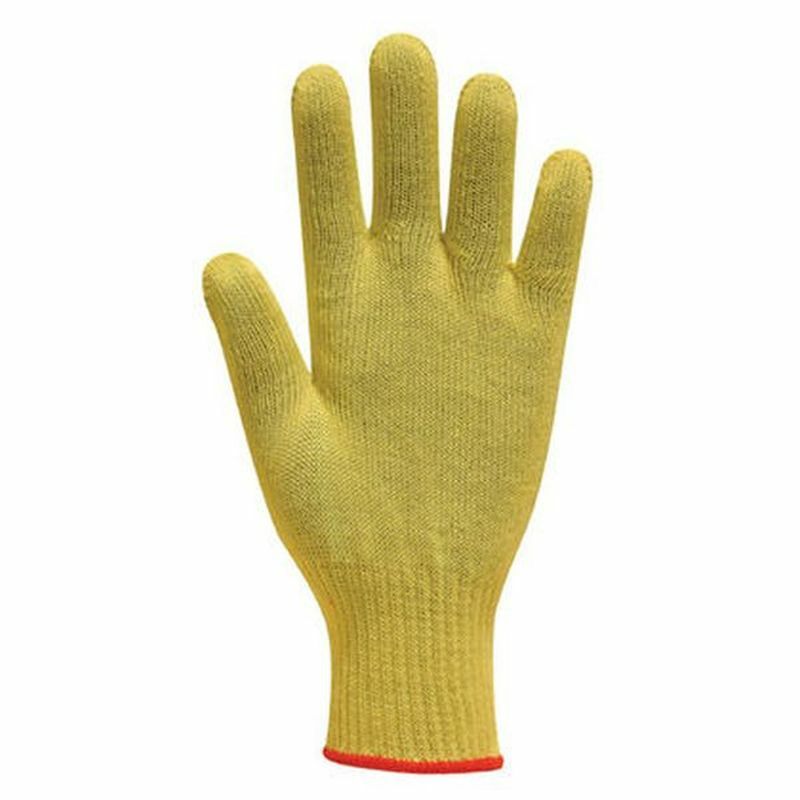 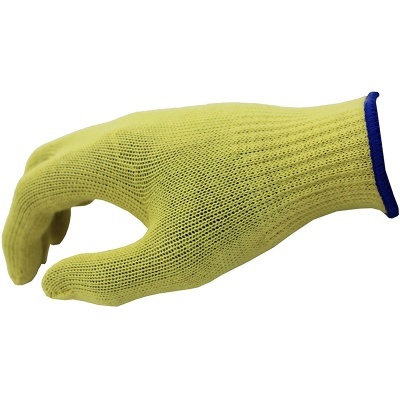 Offering a high cut resistance to weight ratio, the Polyco Touchstone 100% Kevlar Cut Resistance Middlewieght Gloves are the essential item for protecting against cuts, slashes and abrasion. 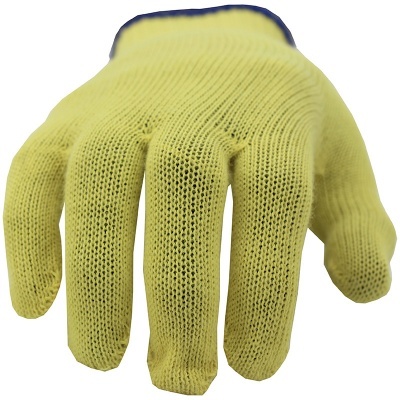 The heat resistant Kevlar aramid fibre makes them ideal in industries such as glass manufacture where burn protection is necessary. 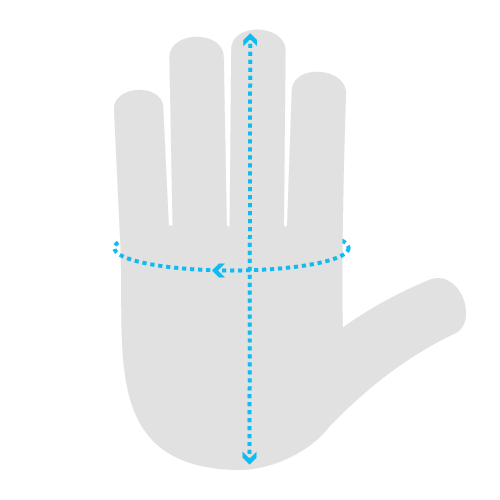 The gloves are designed to be close fitting which allows for more control in delicate or intricate situations. 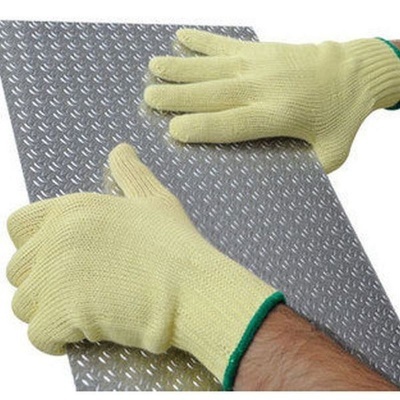 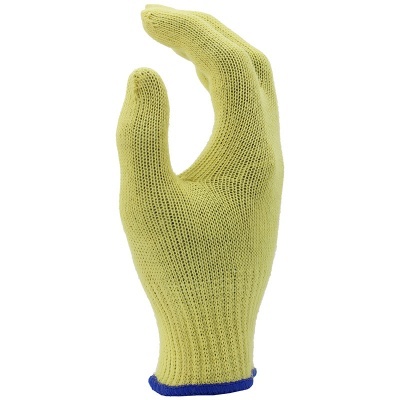 The gloves can also be reused, and are machine washable.